Are you a chocolate fan? Most of us love chocolate and many of us even crave it. 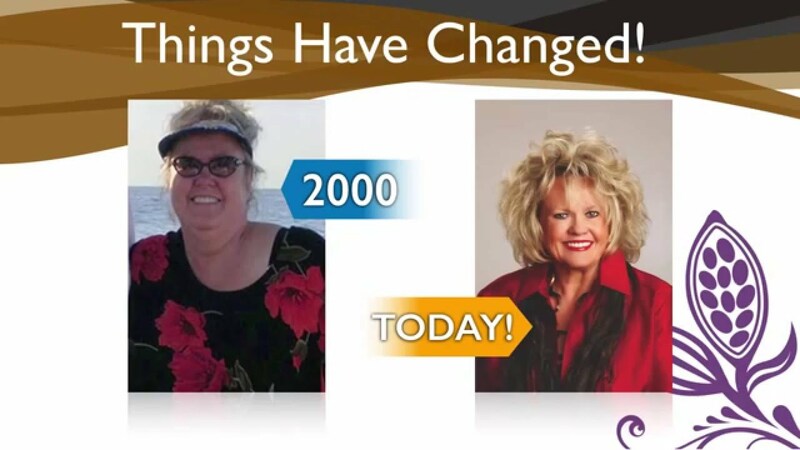 Problem is we know that candy chocolate full of waxes, fillers and sugar is just not good for us at all. Basically just like everything else, you need to eat as close to raw as possible. Raw cacao is what is used to make healthy chocolate. Beyond chocolates are made without heat. They have a patented process that does not heat or dutch the chocolate. This keeps in all the cocoa flavanols that are so beneficial as well as the antioxidants and polyphenols. Beyond Chocolates show the amount of cocoa flavanols and antioxidants on every single piece. I personally don’t know of any chocolate anything like this. Beyond uses a patented process and is the category creator of Healthy Chocolate. Below are just a few of the many studies that show the benefits. Antioxidant/Oxidative Stress “Cocoa flavonoids have shown a powerful antioxidant activity providing protection against oxidation and helping prevent oxidative stress-related diseases.” -J Nutr Biochem. 2009 Feb 4. Immune Function “Studies in this line suggest that high-dose cocoa intake in young rats favours the T helper 1 (Th1) response and increases intestinal gammadelta T lymphocyte count.” -Br J Nutr. 2009 Apr;101(7):931-40. Inflammation “Our findings suggest that regular consumption of small doses of dark chocolate may reduce inflammation.” -J Nutr. 2008 Oct;138(10):1939-45. Weight Control “Ingested cocoa can prevent high-fat diet-induced obesity by modulating lipid metabolism, especially by decreasing fatty acid synthesis and transport systems, and enhancement of part of the thermogenesis mechanism in liver and white adipose tissue.” -Nutrition. 2005 May;21(5):594-601. No more excuses. 2017 is the year that you are going to take care of yourself and your family. 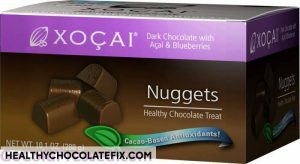 Now you can order a box of Beyond Healthy Chocolate Nuggets for just $34.50! HURRY AND ORDER! Questions call Lynette Henk at Three Sons Marketing LLC at 941-216-5727 or visit us at BabcockRanchChocolate.com. 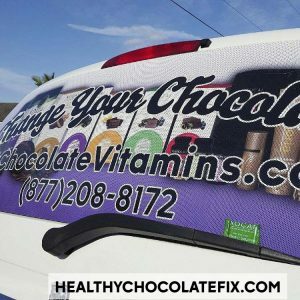 NextIt’s All About Health Benefits In Chocolate. Flavanol Research Shows Benefits Of Healthy Chocolate For Golden, Missouri!